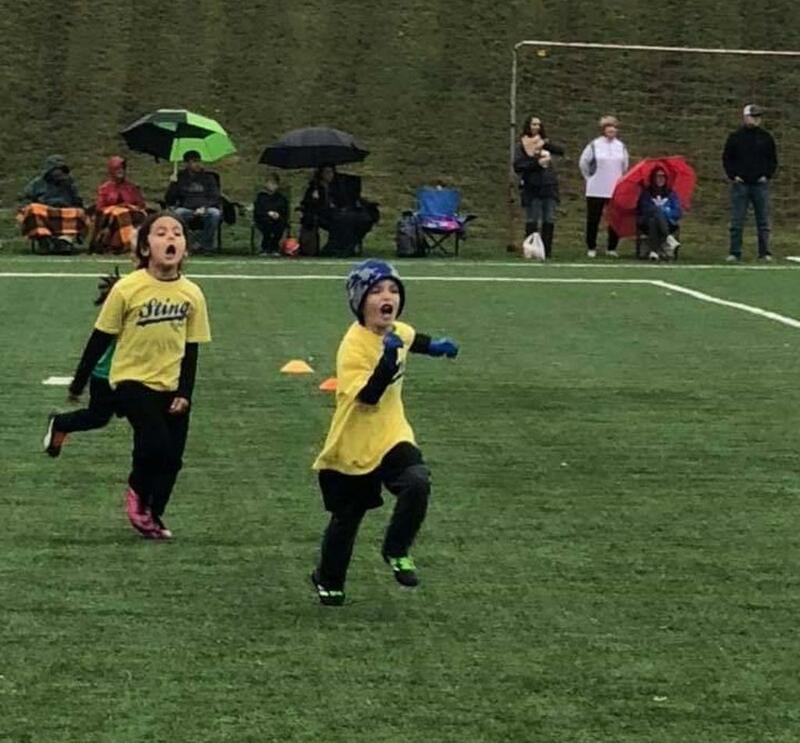 FC Alliance is a non-profit organization (501c3) whose mission is to provide excellence in training, development and the teaching of life lessons through the game of soccer. 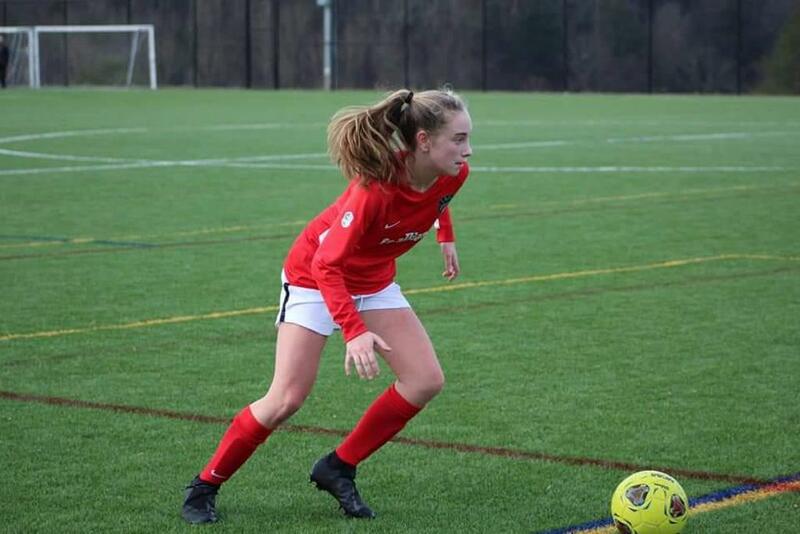 The club’s number one priority to is to develop players to their full potential and helping them attain future opportunities to continue their soccer careers. US Club has recently named FC Alliance a Players First Licensed Club- making it one of 46 clubs in the United States to exhibit excellence in player, coach, and club development- among other categories of evaluation. 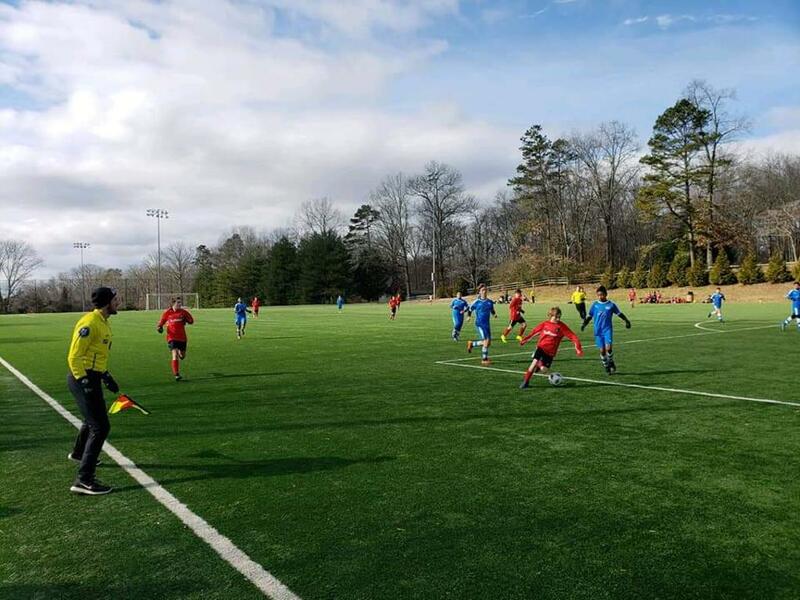 The club was created when the Smokey Mountain Soccer Association (SMSC) and Impact United Soccer Association (Impact) merged in 2008. Two years later, all four directors and over 20 coaches left Knoxville Crush (KFC) to help unify the soccer community. This unification created an elite and innovative club for players interested in improving their game at a variety of skill levels. More importantly, it united the resources in the community in order to provide all players the best overall soccer experience. The club strives to provide the highest level of competitive play throughout the region and nation. Our club has grown through a combination of having top coaches and clinicians providing world-class training and the highest quality competition for our players. 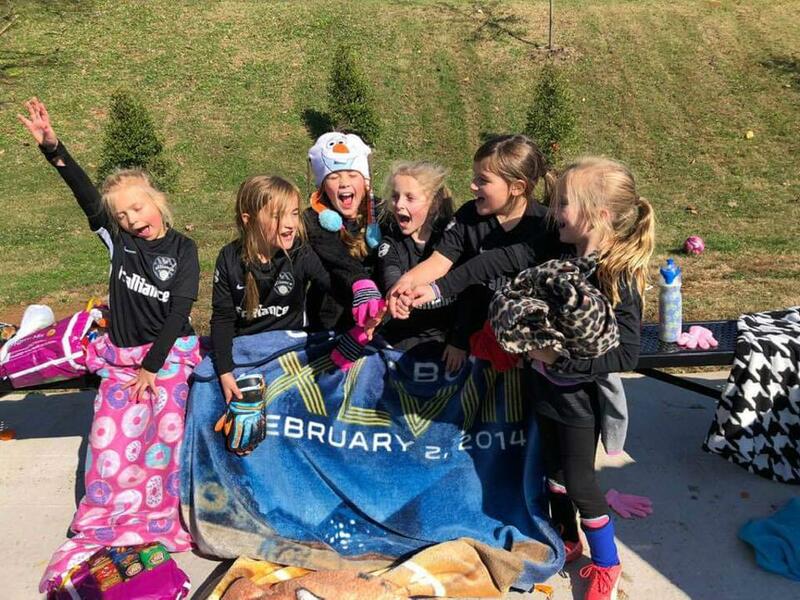 The girls are currently members of the one of the world’s top women’s leagues: Elite Clubs National League (ECNL)- making FC Alliance one of only two clubs in the state of Tennessee to have gained admission into the league. The boys participate in the nationally prestigious Elite National Premier League (ENPL). To develop programs that excite, challenge, and educate all players to perform at their greatest potential. To provide the highest quality of soccer education and training through top coaches and clinicians. To establish the highest level of competitive play throughout the region and country. To create supportive, friendly and unified relationships with soccer clubs and associations that offer the best opportunities to the players we serve. HOW IS FC ALLIANCE DIFFERENT? Coaching. Our coaching staff is elite. 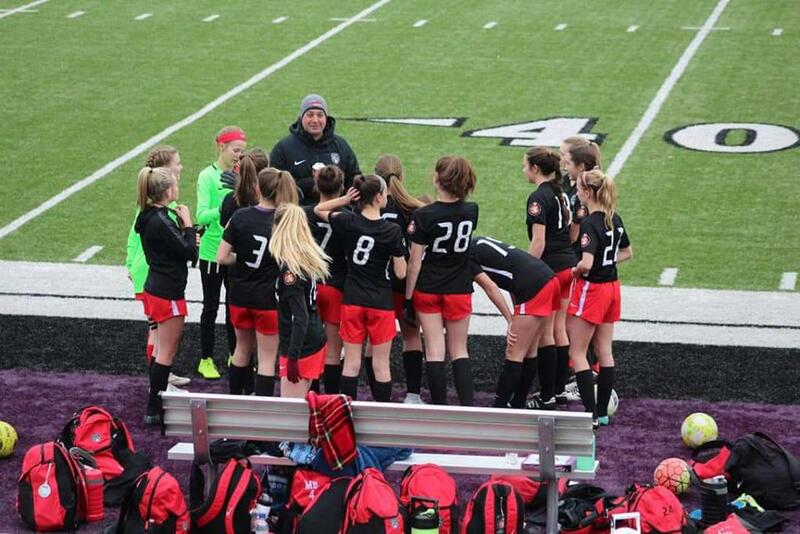 The club has not only attracted the top coaches in East Tennessee, but also top tier talent from around the country. Coaching directors hire coaches with a history of successful player development, and we also give coaches a chance to grow within the club. Devotion to the individual player. All ability levels are welcome in our club. We give each player the same level of training and opportunity regardless of their athleticism and ability. Curriculum. We have a defined curriculum to help players reach their maximum potential. The curriculum was designed by coaches who have had decades of success developing players at the highest level. All of our coaches work within this established curriculum. Regardless of what team a player is on, he or she will receive consistent, structured, and goal-oriented training.